First Choice Home Inspection, LLC serves Central and Southside Virginia Counties of Pittsylvania, Halifax, Mecklenburg, Brunswick, Henry, and Franklin that includes the surrounding communities of Danville, Martinsville, Smith Mountain Lake, South Boston, and Clarksville. First Choice Home Inspection, LLC provides thorough, accurate, and professional residential home inspection services. 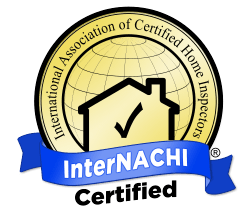 Realtors, homeowners, and homebuyers along with mortgage lending providers now recognize the value of having a well qualified partner deliver a high level home inspection service, and First Choice Home Inspection, LLC is positioned to be that partner. 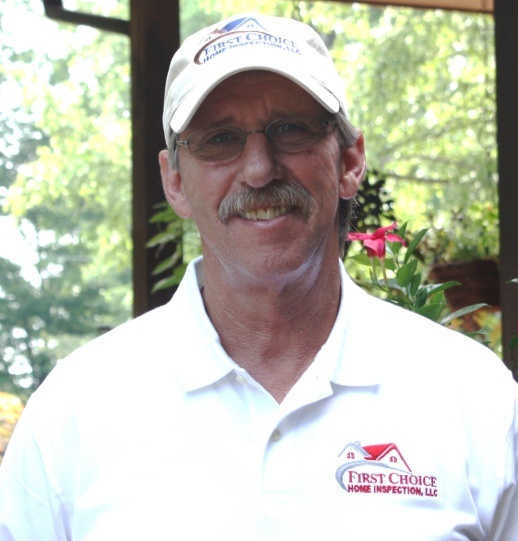 Ricky A. Davis is the principal and driving force behind First Choice Home Inspection, LLC. With over 40 years of experience in the construction industry, I can provide an unbiased perspective of residential home inspections. 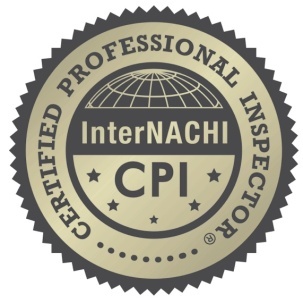 As a Virginia State (DPOR) Certified Home Inspector, along with stringent requirements of continuing education as an InterNACHI Certified Professional Inspector© I will adhere to the VA State and associational standards of practice and code of ethics.